We are celebrating our first anniversary with a full open week for you! 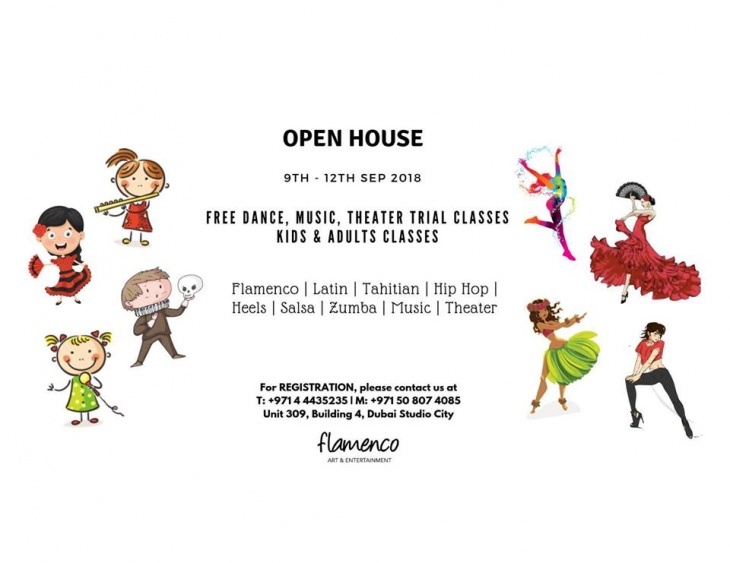 Free Dance, Music, Theater Trial Classes. From 9th till 15th of September 2018, our school's doors will be open for everyone who wants to know us and try our activities!